Healthy eating is in! 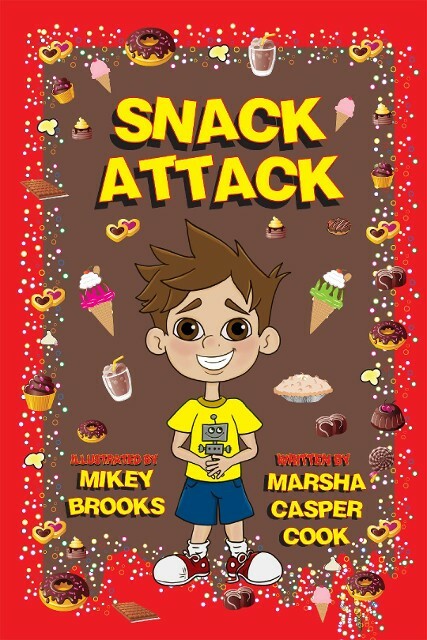 "Snack Attack is a fun, creative look at nutrition for kids. Meet funny, Addison Apple who loves junk food but after an experiment of eating as much junk food as he wants he quickly learns it wasn't as much fun as he thought. When he makes a change for the better he soon realizes eating oatmeal for breakfast is a lot better than cookies and ice cream. Good way to start the day! Chippy isn't happy with who he is and wants to be a brownie. With help from his teacher, Mrs. Chipster, he realizes he can be happy with who he is, if he believes in himself. Children will not only relate to what has happened to Chippy they will be pleased as they see sad Chippy become happy being himself. 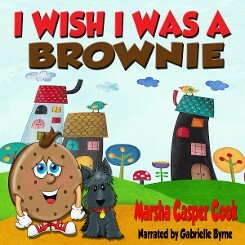 This is a heartwarming storybook for early readers, reading aloud at home, and as a bedtime story. Self Esteem is very important no matter what age. Kids will be learning without feeling this is a message. 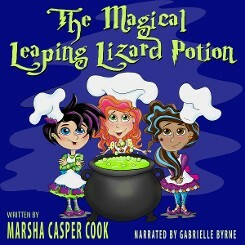 The Magical Leaping Lizard Potion is a fun imaginative read. 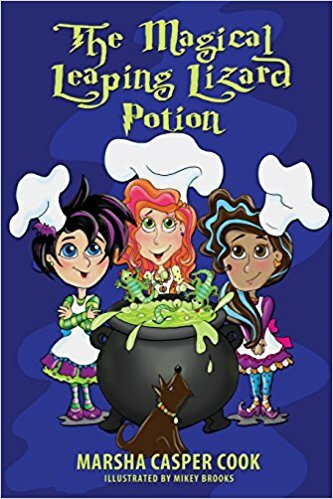 Thirteen little girls make a potion that gives them confidence. This story shows how when a team works together great things can happen. 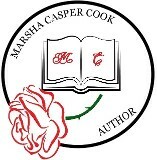 This a fun imaginative read that makes you want to cheer the girls on. 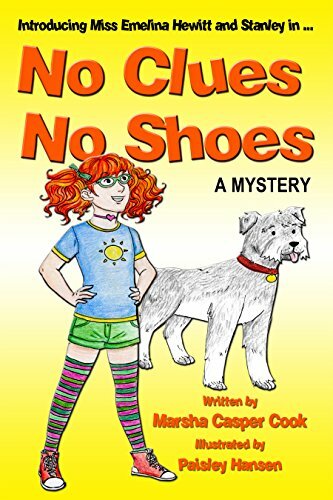 A friendship develops between two kids when they solve the first of many mystery cases. At first, they have nothing in common and didn't see eye to eye on anything. 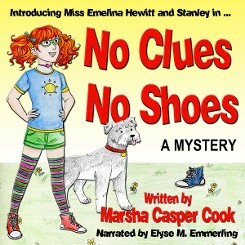 Addison likes to read and write stories inside, and Emelina likes to be outdoors, jogging, skating, and just about anything that keeps her active. She likes healthy food and Addison has a sweet tooth. After a few weeks of friendship they realize even though they are different they can still be great friends. 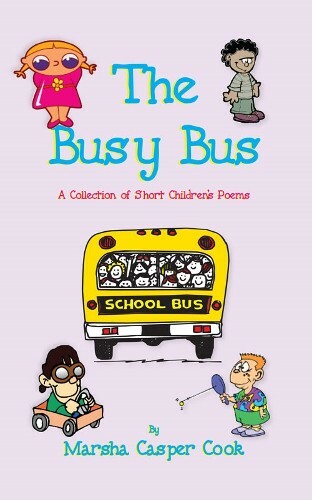 The Busy Bus by Marsha Cook is a delightful collection of poems. 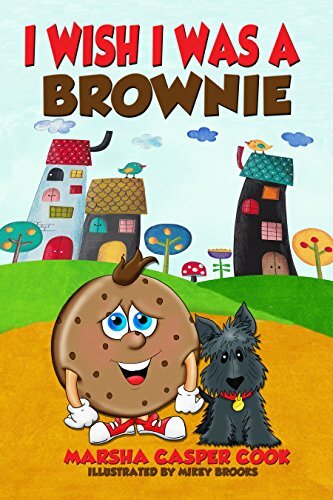 The poems are witty with great illustrations making it a fun book to read. 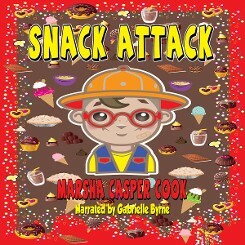 This book is sure to bring smiles and giggles to young children especially when read out loud in a classroom or library. Not only is this amusing but it gently speaks of relationships with siblings & other social issues facing children. Make room for it on your library shelf.